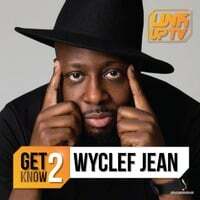 Wyclef Jean needs little introduction at this point in his career. 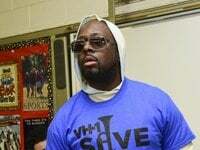 As a founding member of the seminal hip-hop group Fugees, he helped spread the unique sound of the New Jersey trio to the world. 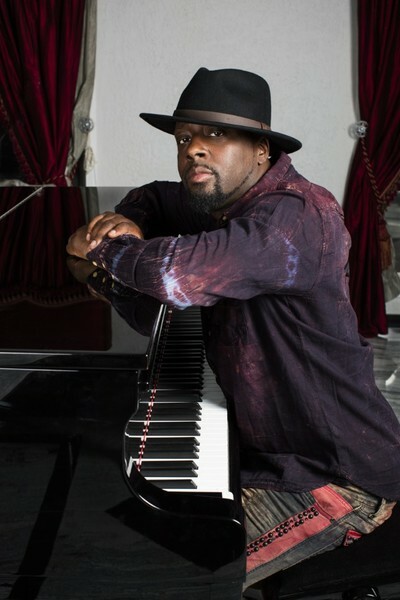 As a soloist, he continued his musical legacy with a string of acclaimed albums and collaborations — beginning with Carnival in 1997 — and to this day, he also continues to be a world wide recognized humanitarian.